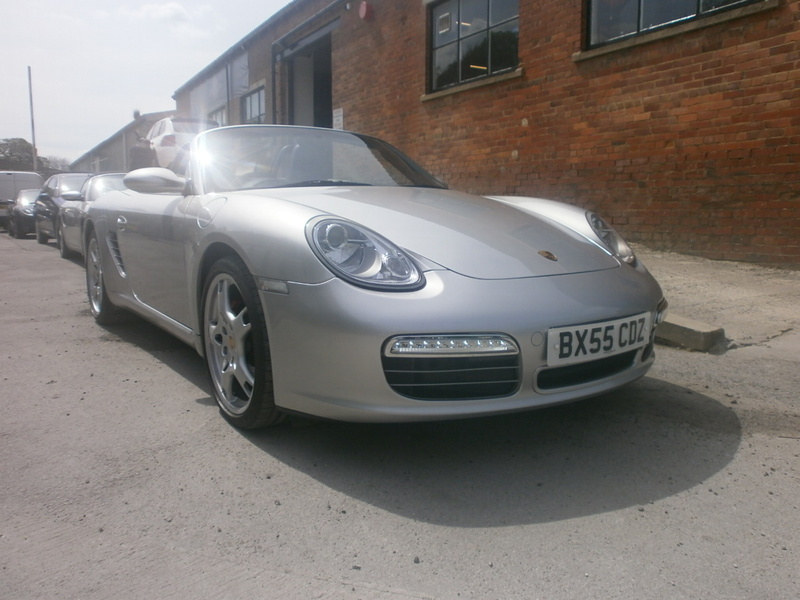 BlogHome » Porsche News » Testimonials » I find the service provided by Performance-Porsche quick, efficient and not expensive, I can even ask silly questions and I always get a straight answer! I find the service provided by Performance-Porsche quick, efficient and not expensive, I can even ask silly questions and I always get a straight answer! As a female I always worry about garages ripping me off and have regularly suffered this experience at the main Porsche dealers, I therefore looked for a recommendation as to where to take my car for an honest and clear opinion of what is wrong with it or what is likely to go wrong in the near future. Performance-Porsche was recommended to me, so I went to see Richard to talk about my car and what I needed from a garage. That was three years ago, I have never looked back, whenever I have a problem or need to discuss anything I ring Richard, then I am usually advised to bring the car in without delay, otherwise he can usually fit my car in the next day, however on occasion, he has even brought his mechanic to my car to sort out the issue – this is good service. I find the service provided by Performance-Porsche quick, efficient and not expensive, I can even ask silly questions and I always get a straight answer! Jonathan from Lytham St Anne’s. 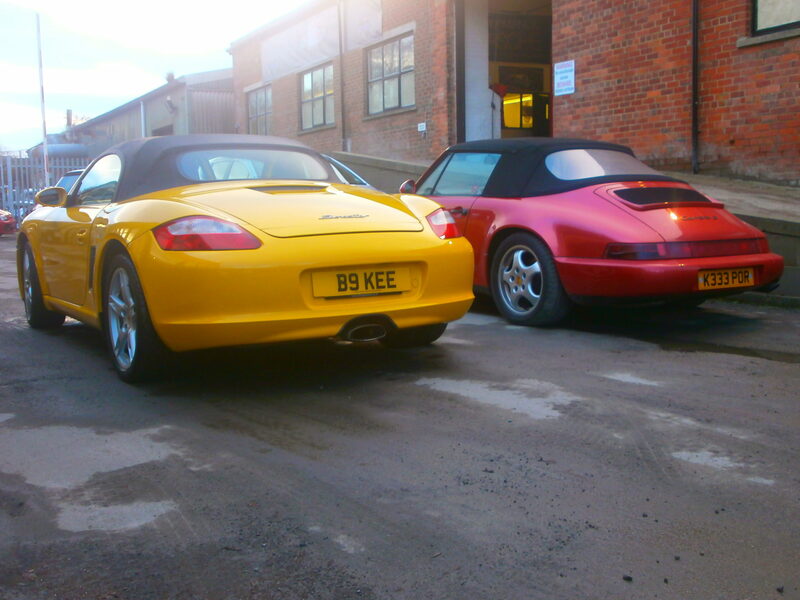 987 Porsche Boxster S.
They will be my first port of call for all Porsche related works. previous post: I will be back! next post: I just wanted to thank you again for the great service, professionalism and time you and your team give.